It’s been just three years since Adobe unveiled Adobe Stock, and in that time the service has grown from 40 million photos and vectors, to over 90 million assets ranging from professional photographs, to high-quality 3D files; that’s over 45,000 new assets uploaded every day. The bitmaps, vectors, videos, 3D models, and design templates offer both designers and businesses a simple way of employing art-direction as a sales tool, without the associated cost. In a world of competitive marketing, social media, and 24 hour advertising, successful brands need shots that aren’t just well-taken, but well produced, with post-production in Adobe Lightroom or Photoshop as a minimum requirement. As the devices we view the web on become more sophisticated, the need for professional-grade images grows; the time has passed when snap-shots taken on a home-camera—even a high-end model—are sufficient. Because Adobe Stock is tightly integrated into the tools that professional photographers prefer, Adobe Stock has a disproportionately high number of professional photographers uploading work, giving users unprecedented access to the type of quality shot that actively draws in users. In addition to the normal range of images, Adobe Stock Editorial delivers a hand-picked set of premium images that are highly topical. If your business works in fast-paced news media, or leverages current events to engage users, then Adobe Stock Editorial gives you access to images that you won’t find anywhere else. One of the biggest issues facing brands in 2018 is the increasing global identity of consumers. Even when selling nationally, brands are finding that customers expect to be represented in marketing material. Gone are the days when a company could shoot its catalogue on the back lot and hope to make a connection with its customer base; a company based in New Jersey needs to include assets that speak to consumers in New Mexico. Even when a company has the budget to hire a professional photographer, a team of models, hair and makeup professionals, and post-production services, it’s rare that there’s the budget to ship the team to different locations. Adobe Stock enables companies to engage different cultures, both interstate, and international, by providing professional grade images that reflect their customers, no matter where they’re located. 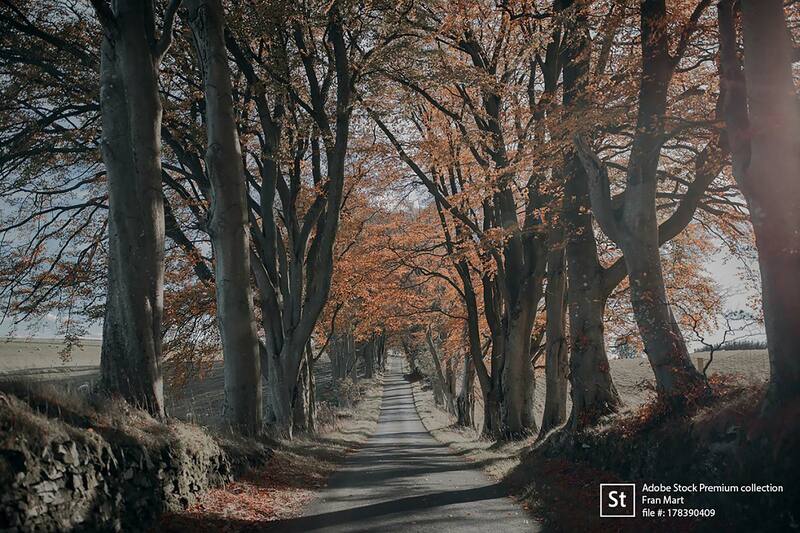 Adobe Stock assets are royalty-free, meaning there are no geographic, or time limits on using them. And Adobe Stock excels at enabling brands to express their values through selective images; different nationalities, cultures, genders, and age groups can all be found in a few clicks. Adobe Stock also helps you combat safe-guarding issues. Because all Adobe Stock images of people include model releases (meaning the model has consented to their likeness being used) you can safely add pictures of people, including children, without running into privacy issues. 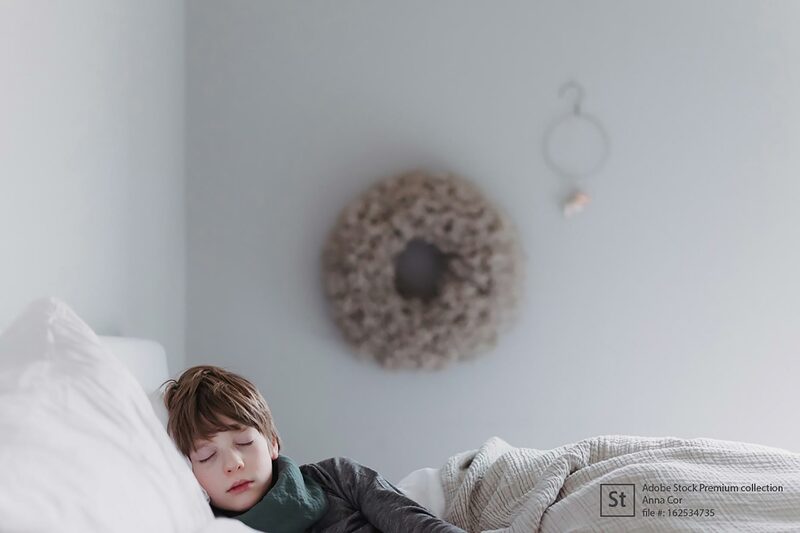 By using Adobe Stock you’re gaining access to the local expertise of photographers worldwide, leveraging their insights to engage your audience in ways you never expected. Adobe Stock has the tightest integration with Adobe Creative Cloud (CC) of any stock provider, and includes numerous features that are exclusive to CC members. CC products allow you to browse through Adobe Stock images, and even search by keyword, directly in the UI. In the case of images you can try before you buy using water-marked images, and only pay for images if you decide to license them. 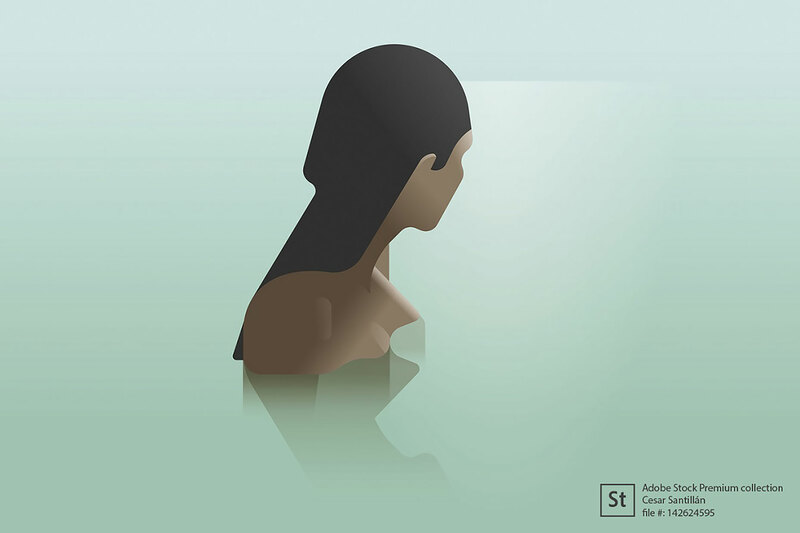 Purchasing couldn’t be simpler thanks to Adobe CC Libraries; when you buy the stock, the water-marked version of the asset is automatically swapped for a clean, high-quality version. Adobe Stock even supplies design templates. Now, you can create a new file in your favorite Adobe design app by selecting a purchased template, then customizing it as per your requirements. To help you experience the power and depth of Adobe Stock for yourself, Adobe are offering WebdesignerDepot readers 10 free images. To claim your free images, simply create a free Adobe ID (you don’t need an Adobe CC membership).